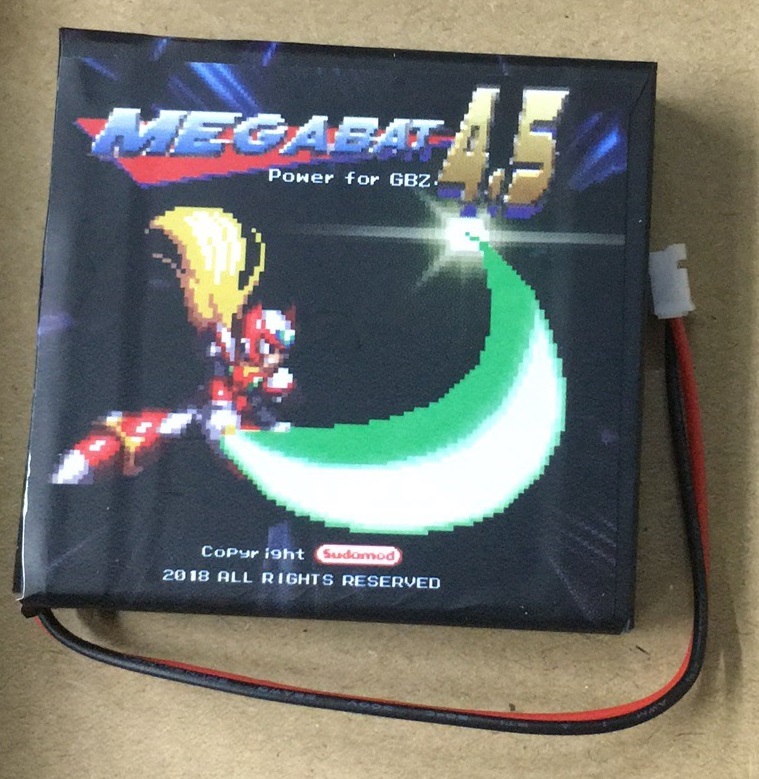 Do you want one of these GBZ Batteries? 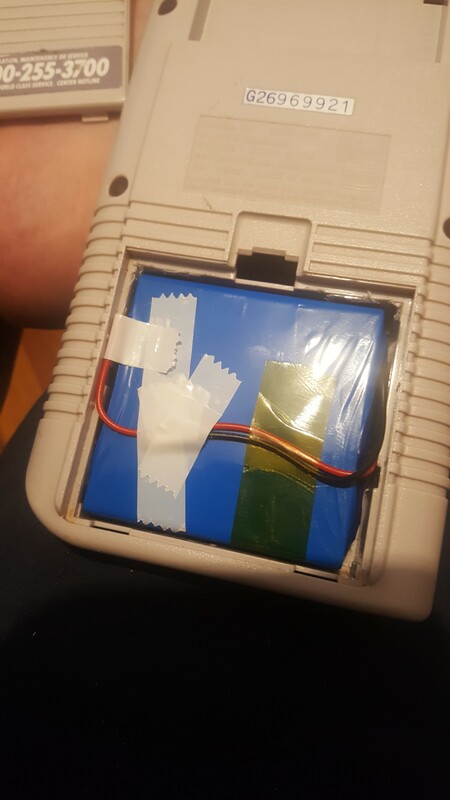 Hey guys I have some custom lipo batteries made for me (cell phone cores 1500mAh each cell) that fit perfectly in the DMG battery compartment with the typical shaving of the plastic tabs done to make it fit. Now I have tested the capacity of them on my Miboxer C2 - 4000 using a custom pcb setup to test batteries that don't fit into the charger. The charger has a discharge feature that discharges at 300mAh and has a cutoff of 3v so the actual capacity is off by 400mAh give or take 50mAh f the real capacity of the battery. 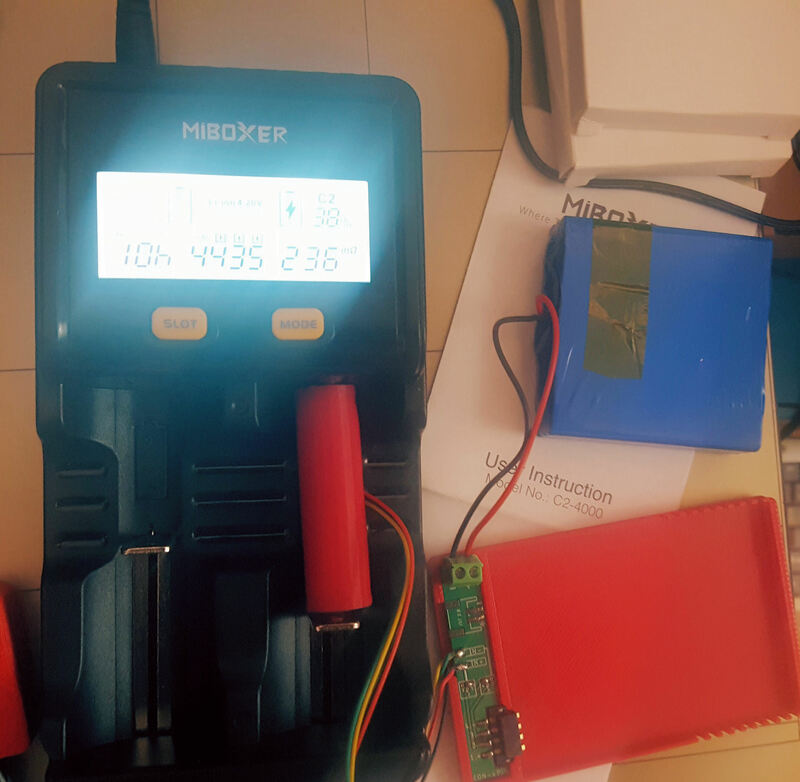 The manufacturers suggests to discharge it to 2.7v for true capacity but even if we go by the capacity meter reading it's about 4500mAh. I am also doing a real world test on a Pi 3 B+ (the new higher draw version) and HDMI LCD with my Retro PSU to see how long it lasts in that setup and will also measure the draw of the setup once it's done and post it here. So I know there are other people selling similar batteries but they are not local to the USA, so I figure I will offer them to the North American continent including Canada so people can have them faster and I will have plenty of stock if there is interest. I have a friend interested in selling to the UK and Europe for out friends over seas (he's UK based) so these will move out fast to whomever wants them regardless of where you live. Now the asking price is $25 USD with $4 shipping in the USA and $10 to Canada (need to verify the weight first to be sure that is the price). 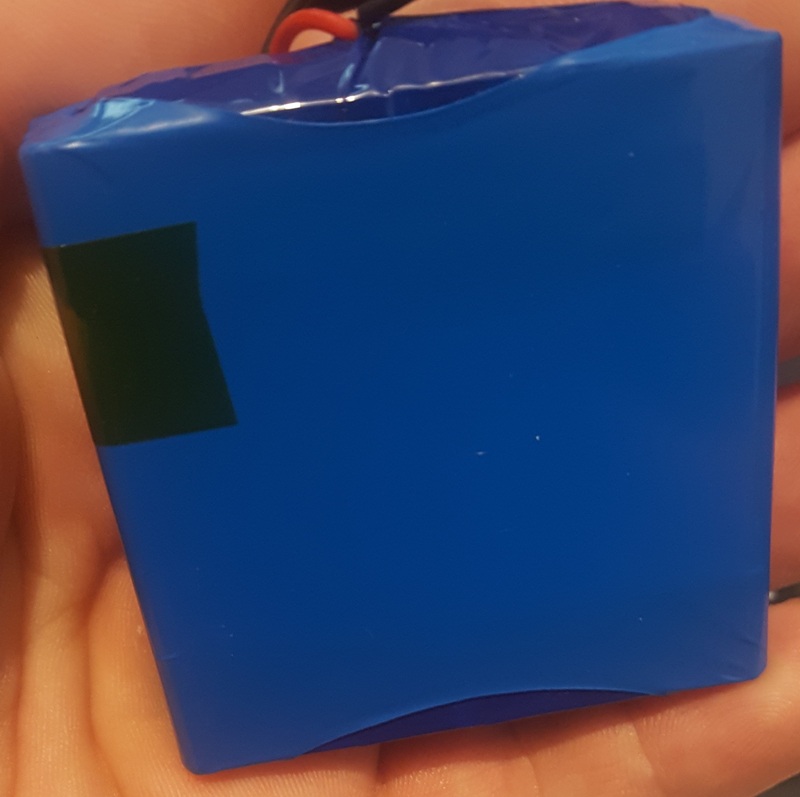 A custom label wrap will be on each battery so it's not generic looking blue as seen below. UK prices will be similar to USA prices in the currency conversion (more details on this if there is interest). 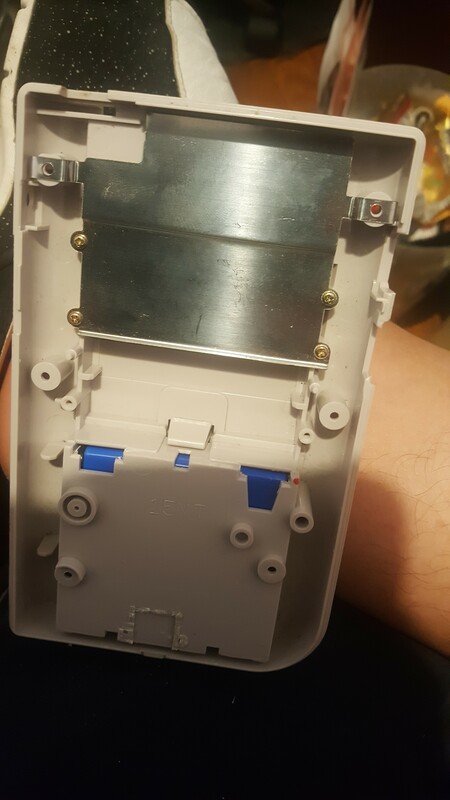 The batteries are without the JST 2.0 connectors but I can have them added (at a cost to myself) if there is demand although I don't care for them myself some people might like them. Follow me on Instagram to stay up to date to alot of things I've been working on including these batteries. My handle there is @angryhelder. So after testing the Pi 3 B+ with Keidi HDMI LCD and my Retro PSU I got 3 hours and 3 minutes playtime, I was playing the Arcade game Aliens VS Predator. I will measure actual draw of the setup and update this post later. 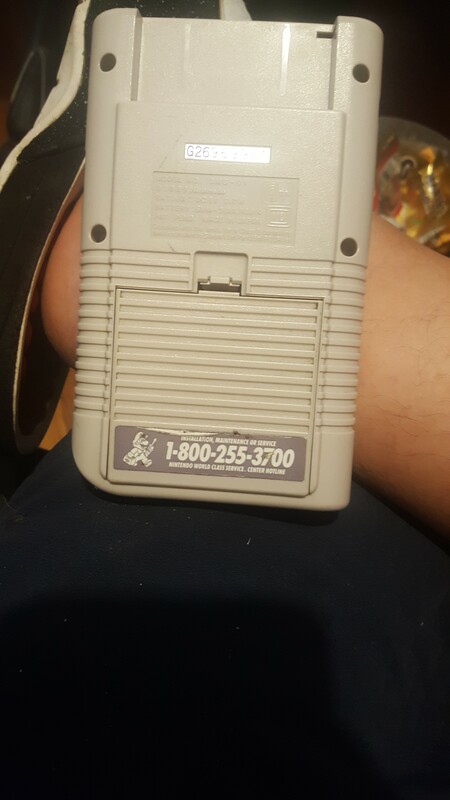 I would absolutely buy one of these if it came with a JST connector. I plan on making more GBs with Kite's Circuit Sword, so it would be perfect. I should have them this week so keep an eye out for the buy thread by the weekend.